Today’s the day – I can finally announce that the first print edition of Happy Magazine is officially out! 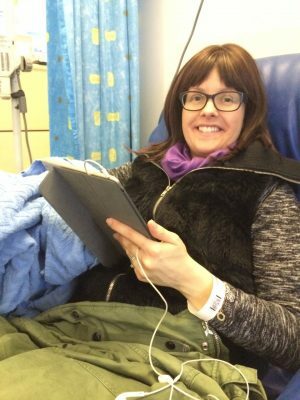 I started writing a little bit of daily positivity here on HappyMagazine.ie back in July 2017, mid-way through my own treatment for triple negative breast cancer at age 32. 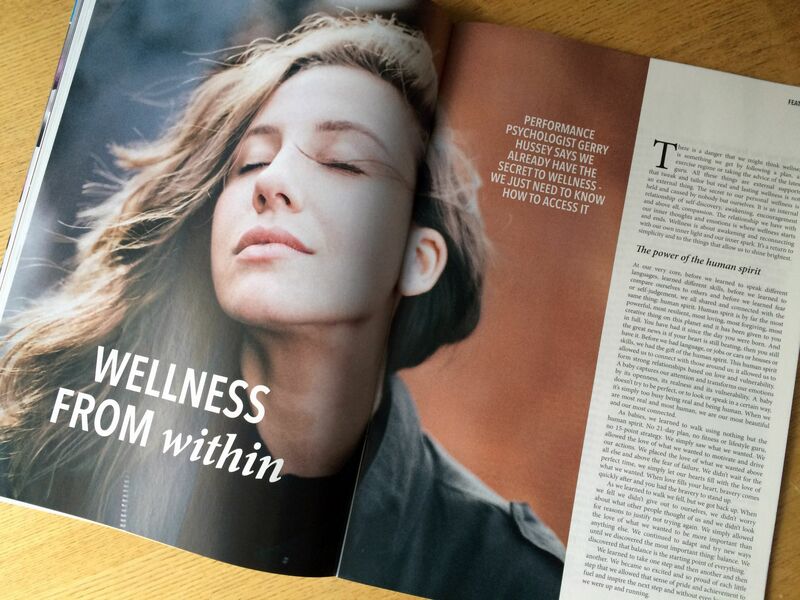 Since then, we have had almost 600 posts published here on how to feel happy again after a cancer diagnosis written by myself, other cancer fighters and various contributors in the health and wellbeing space. We have also had many, many people who have got in touch along the way to say the website is helping them. 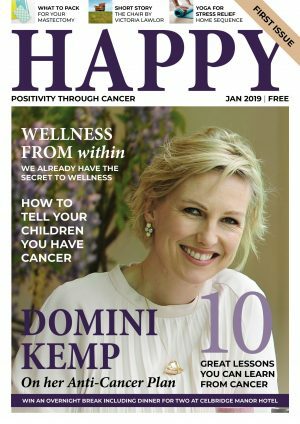 Initially, when I had the idea to create Happy Magazine, it was a print magazine that was in my mind – I was sitting in the chemo day ward in St James’s Hospital in Dublin, looking for something to read, something that could help me be happy again after my own life-shattering diagnosis. 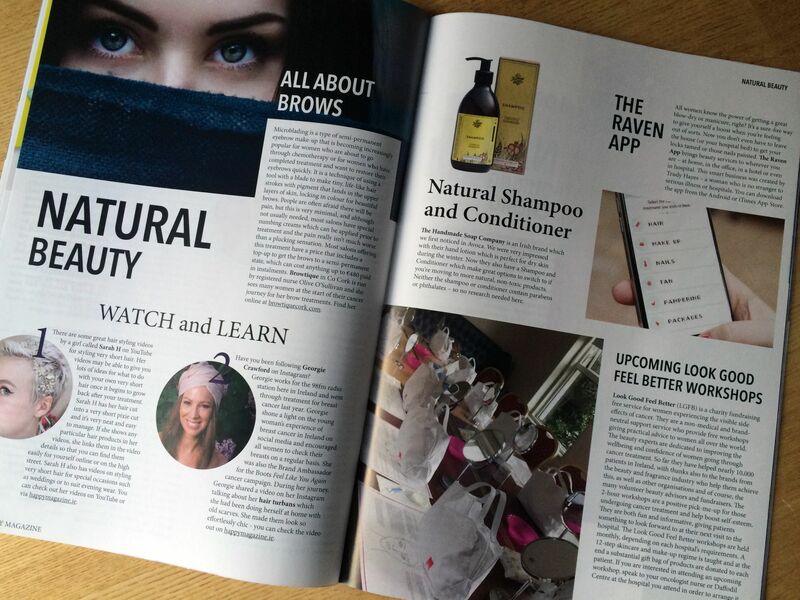 When I discovered there wasn’t a cancer support magazine out there in Ireland yet, I thought it must be a job for me. With my career up to that point in journalism and graphic design, I felt that perhaps this was all part of my journey, even, meant to be. A few months later, as a step towards making it happen, I started writing it online, to create a content base and see what would happen. So this first print issue is really the realisation of a dream for me – something I didn’t think was possible, (but it was!) and I am really, really pleased and proud of it. 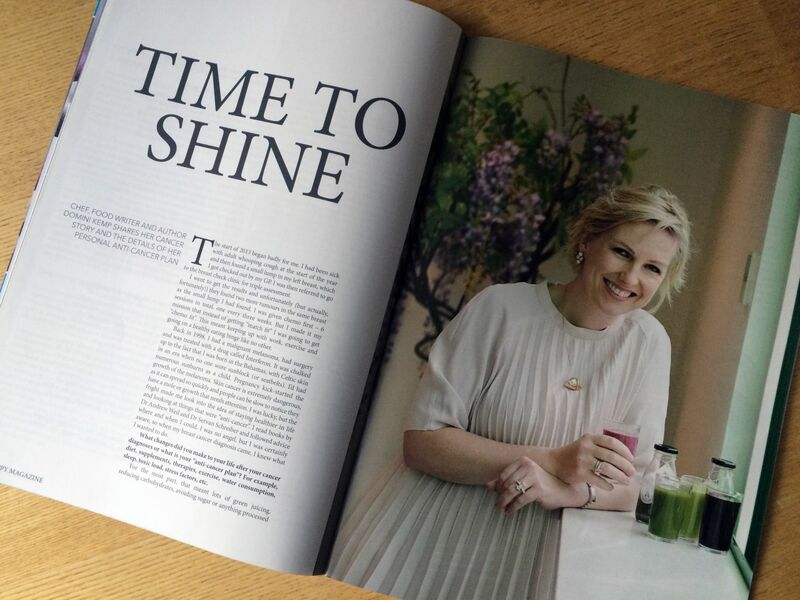 My hope is that this magazine will help bring joy and inspiration to people facing a cancer journey in Ireland. 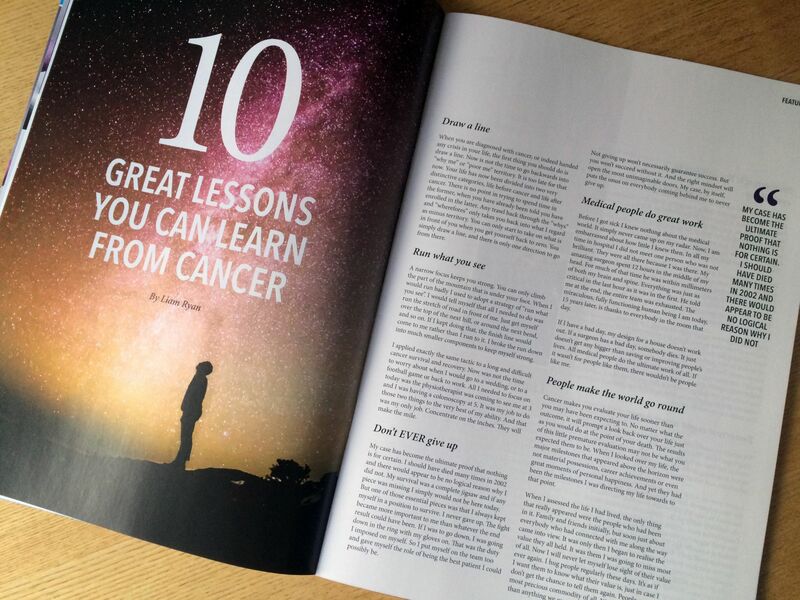 This first print edition is 56 pages of our usual online content in a glossy magazine format, completely free to cancer patients and their friends/family, made possible by our wonderful advertisers and sponsors. My goal with the print magazine is to reach people who haven’t heard about Happy Magazine yet, to find them in their hospital or local cancer support centre, and let them know that we’re here online with new content every day, to help them through their cancer journey. 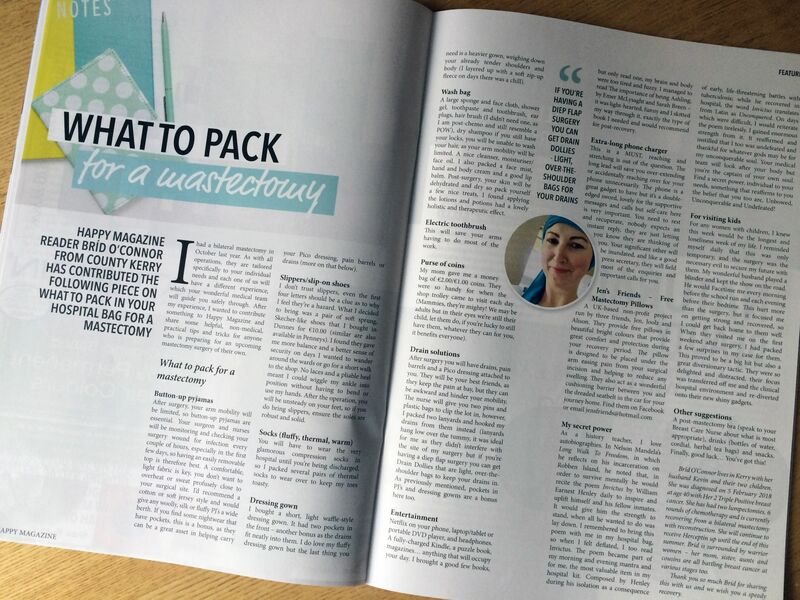 The first issue contains a lot of content already published here on HappyMagazine.ie. So if you are a long-time reader from our early days, you may have already read the main features in this issue. The magazine is available now from 30 locations across Ireland, or to read online below. It has been a long road of many months of work to get to this point. It was certainly not without it’s hiccups along the way, but as with anything worth doing, it wasn’t going to be easy. To all of our wonderful contributors whose incredible content is now also featuring in the first print edition – Gerry Hussey, Liam Ryan, Domini Kemp, Bríd O’Connor, Cora Dinneen Mattimoe, Ruth Delahunty, Victoria Lawlor, Clare Reed, Elfreda McGowan, Niamh Gaffney and Ger D’Arcy – I know your articles are going to bring so much inspiration to those who discover Happy Magazine for the first time in the print edition. Thank you. 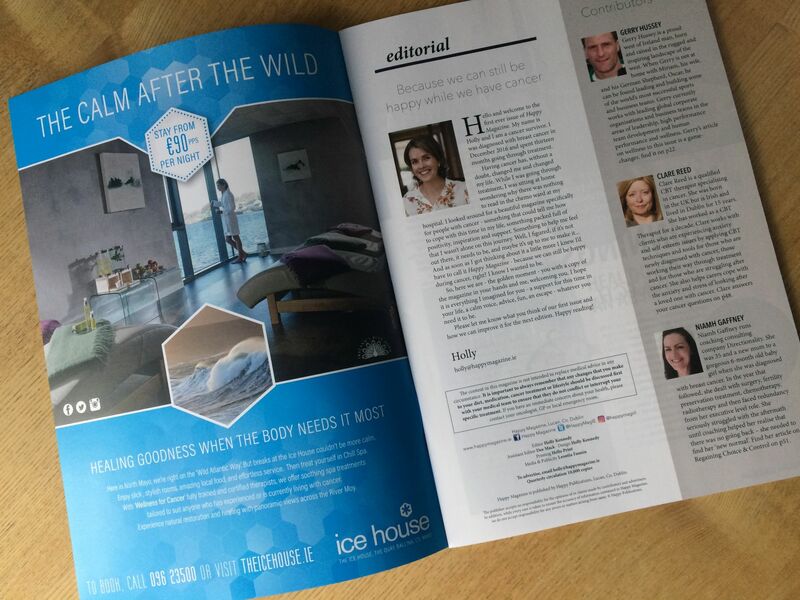 This first issue has been made possible by the support of our first issue advertisers – relevant and responsible businesses who have believed in me and in the vision of Happy Magazine – Ice House Hotel, Vistatec, Theya Healthcare, Green Angel, NATURIGIN, Creacon Wellness Retreat, Inga Wellbeing, The Juice Works, 9D Diagnostics, Beautiful Life, Touch Therapy Centre, Kayla’s Kitchen, Yogaru, Bravelle, Hairless Beauty, CBT for Cancer, Clann Hospitality and Roches. Thank you all so very much. 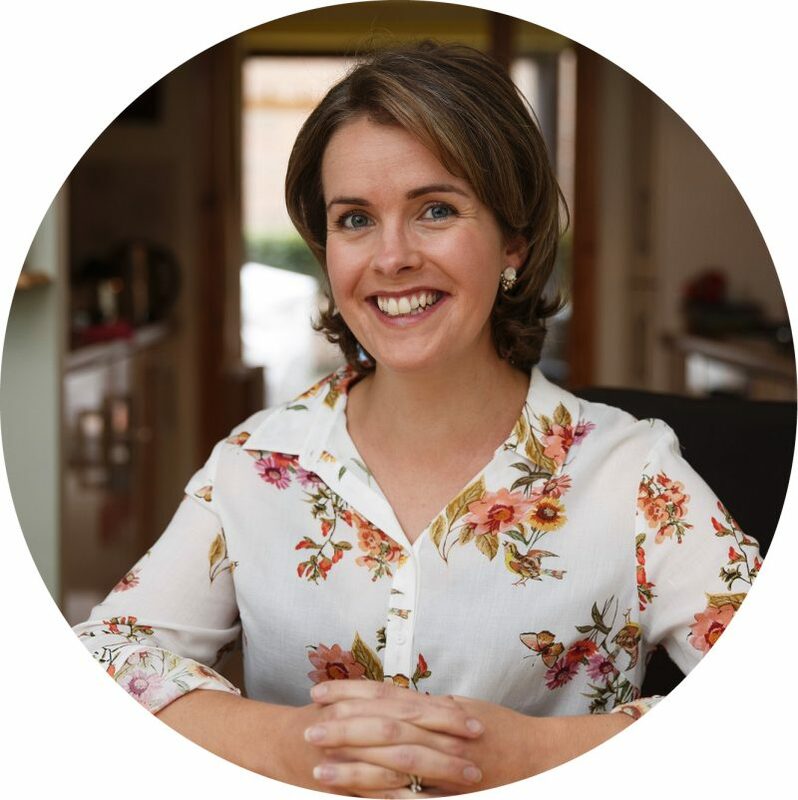 A massive thank you too to Jason Clarke for taking our launch photos back in October, Leontia Fannin for our PR guidance and Clare Reed for your unwavering support since the very beginning. 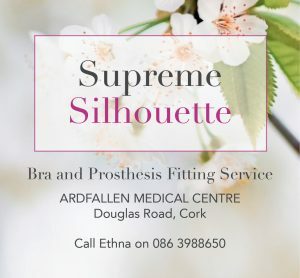 Thank you also to the very lovely Natasha Whelehan, a fellow breast cancer survivor and another regular contributor here on Happy Magazine, for your constant support and encouragement. To my mom and dad – my number one supporters through thick and thin – I couldn’t have done this without your guidance and motivation. To my amazing husband Derek – my support through all my dark days, you are my tower of strength, my inspiration, my all. To my beautiful son Andrew, my life force. Thank you also to my very special friends who have supported this project from day one. 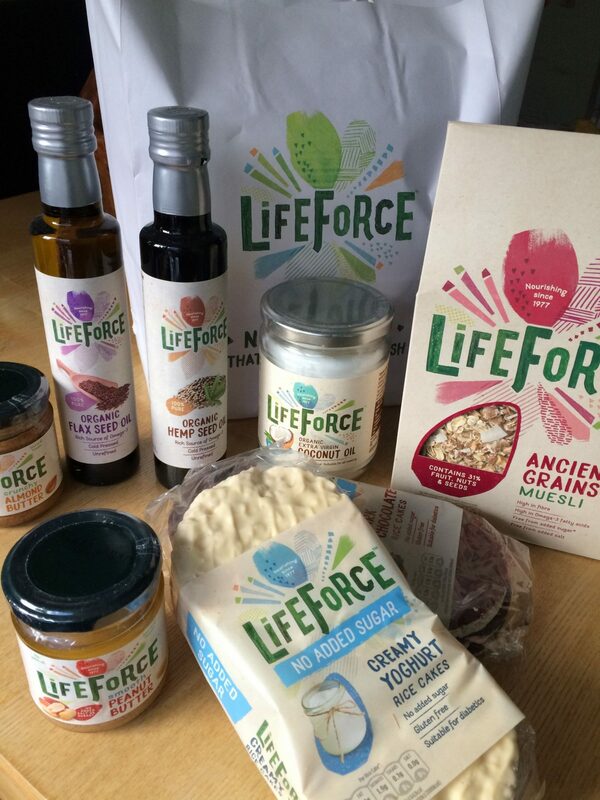 To celebrate the launch of Happy Magazine, we have two lovely hampers from our friends at LifeForce to give away. 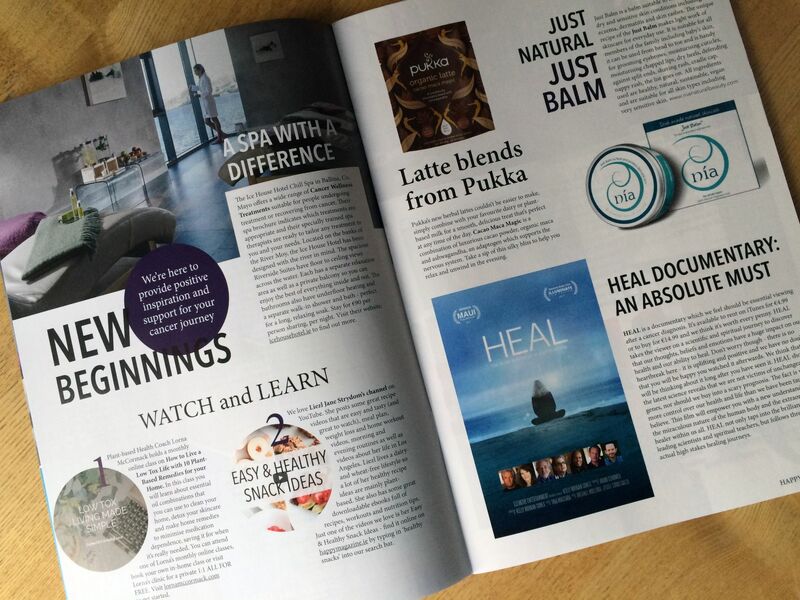 If you’d like to enter, all you need to do is share this post on any social media channel to spread the word that Ireland now has a cancer support magazine (and let us know in the comments below). Winners announced here on Happy Magazine on 11 February. Competition open to Ireland residents only. Previous Post Have you entered our CanPlan Giveaway? 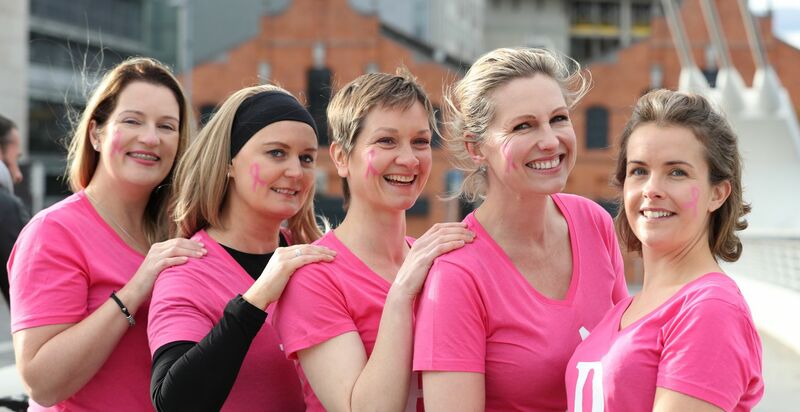 Shared to Breast Friends Breast cancer support Facebook page thankyou and very best of luck with the publication. Congrats Holly, what a great publication! CONGRATS Holly and your team. I also discovered this wonderful resourse early on my cancer journey. i can absolutely agree thats its being a fantastic resourse, so informative and entertaining. i am so happy that Happy Magazine will be available to many more people to enjoy and refer to. Holly, I picked up a copy of Happy Magazine last Friday during my first consultation with my Oncologists at UCHG. It has already helped in lifting my spirits. Delighted to find that you are also on FB and really happy to share with all my friends. 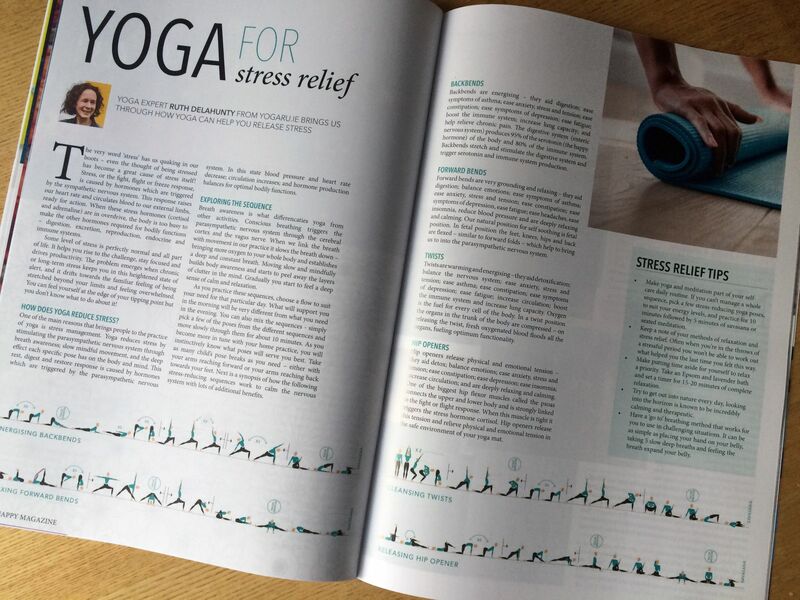 A great magazine and something that was really needed. Thank you! 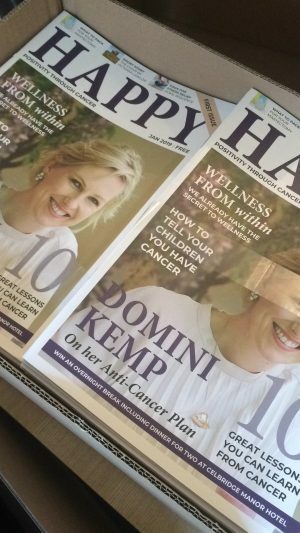 I was so happy to read Domini Kemp’s article. I also looked for things I could do when diagnosed with bowel cancer in 2017. I found the low carb/ketogenic diet and calorie restriction during chemotherapy very helpful. 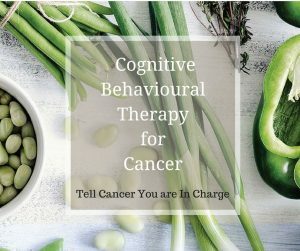 The books I found helpful are Anticancer by David Servan-Schreiber (there’s a website too), Fight cancer with a ketogenic diet by Ellen Davis and Tripping over the truth by Travis Christofferson. That last one is almost a textbook of the science behind the metabolic theory of cancer – quite a read!! I found this approach very empowering. I couldn’t bear to be a patient who ‘had things done to her’. I needed to be part of the fight. I have now been clear for a year but still pay attention to my diet, exercise and well being.